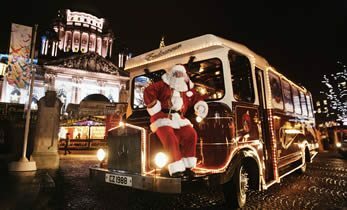 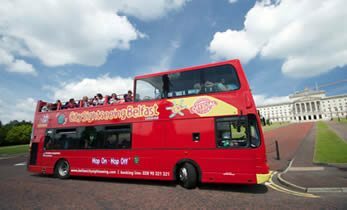 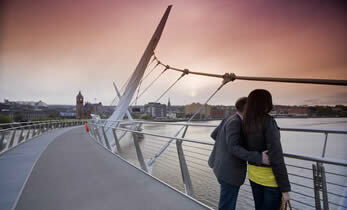 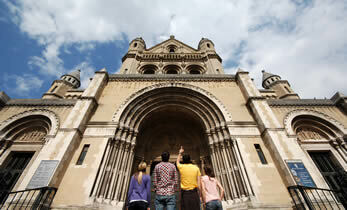 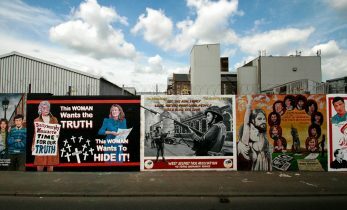 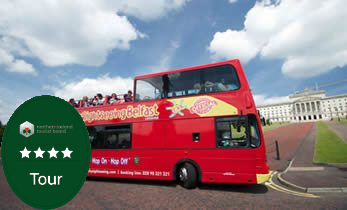 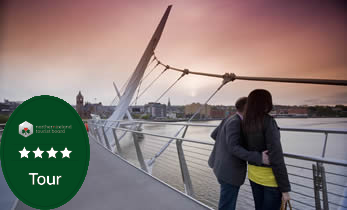 Visit and do the tour of St Anne’s Cathedral with our new combo ticket that includes your 48 hour City Sightseeing Belfast city tour ticket…. 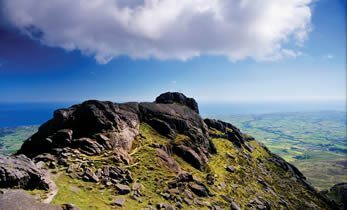 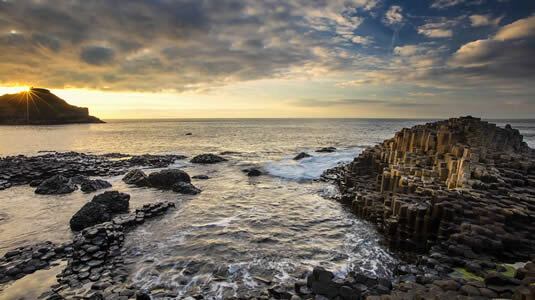 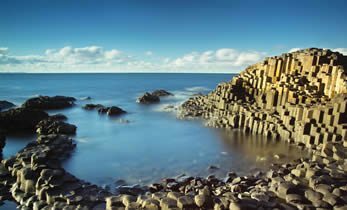 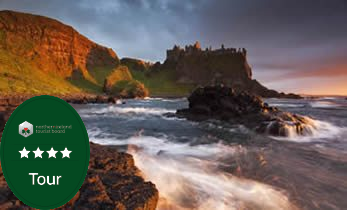 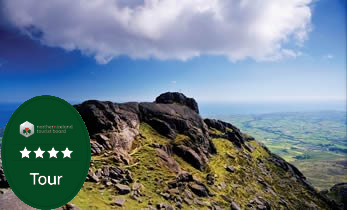 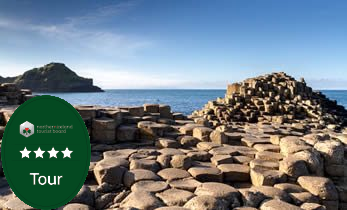 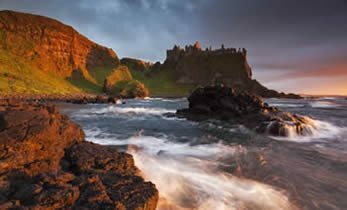 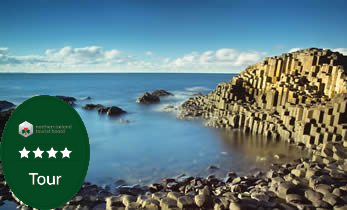 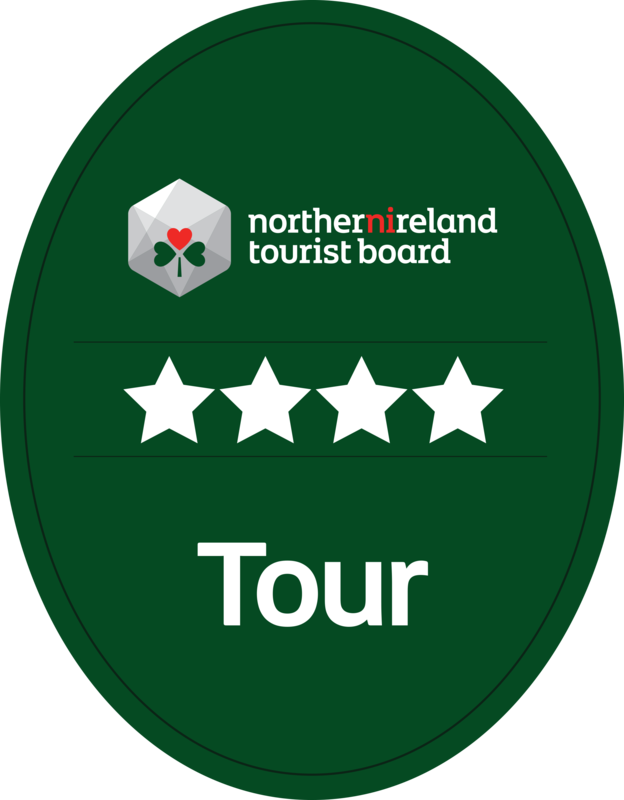 Visit the breathtaking Giant’s Causeway & Antrim Coast plus get a 48 hour hop on/hop off Belfast City Sightseeing tour ticket for just £32.50! 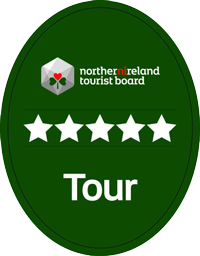 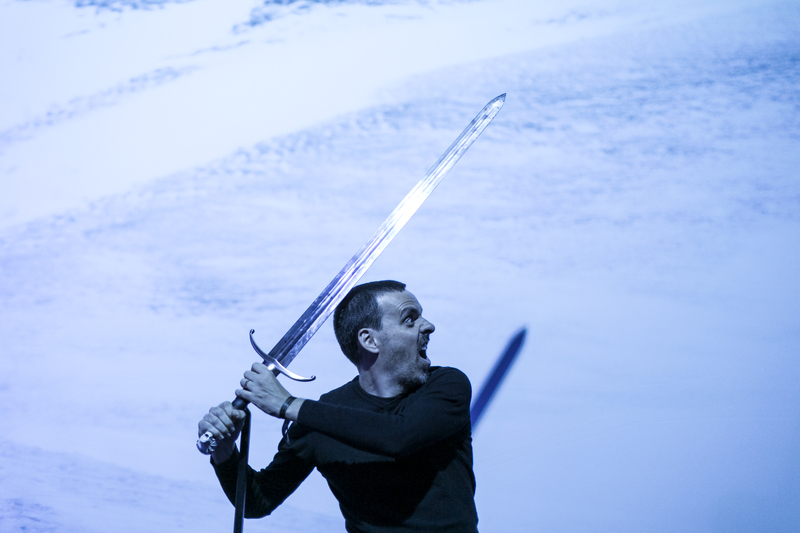 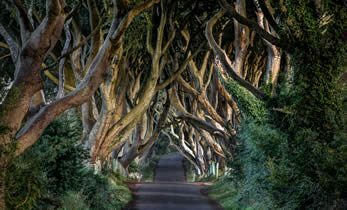 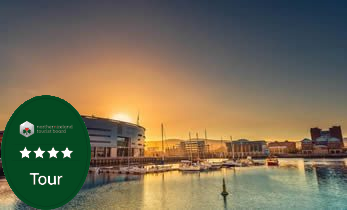 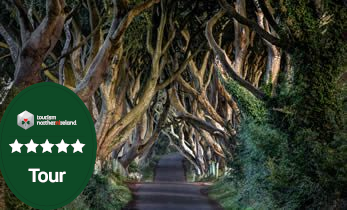 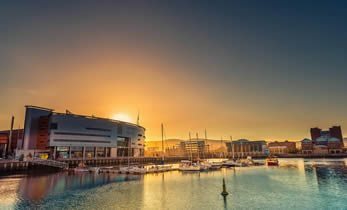 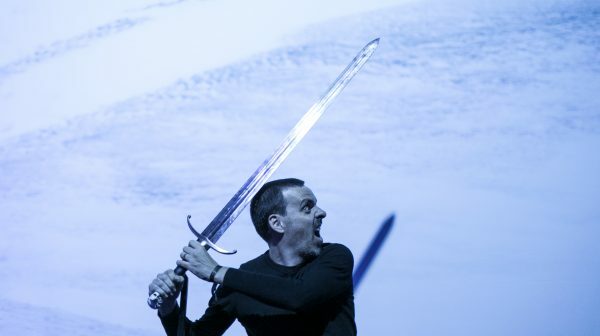 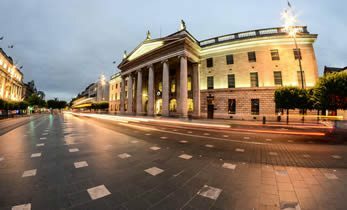 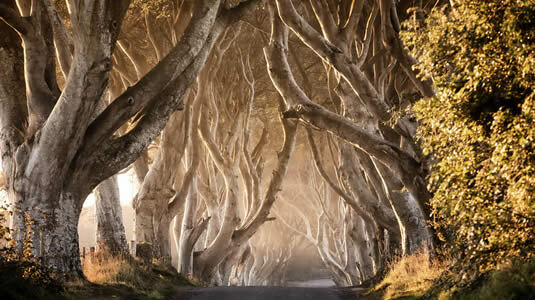 A fully guided Game of Thrones Filming Locations tour plus a 48 hour unlimited Hop on/Hop off Belfast City Sightseeing tour ticket for just £32.50! 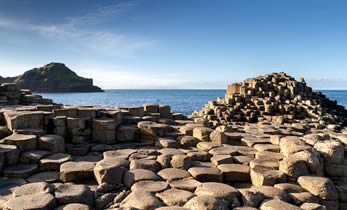 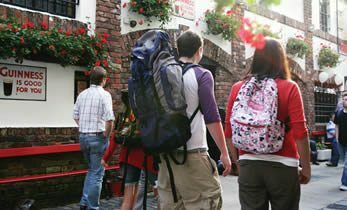 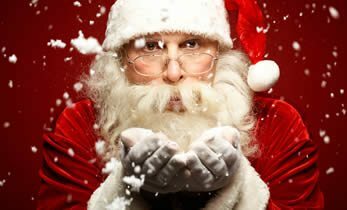 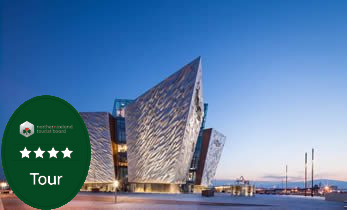 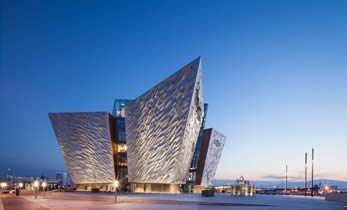 Visit the Giants Causeway & Antrim Coast plus get a Belfast City Sightseeing Ticket and entry into the Titanic Belfast, all for £48!